Show how you'll be enjoying Gordon's Pink this summer! 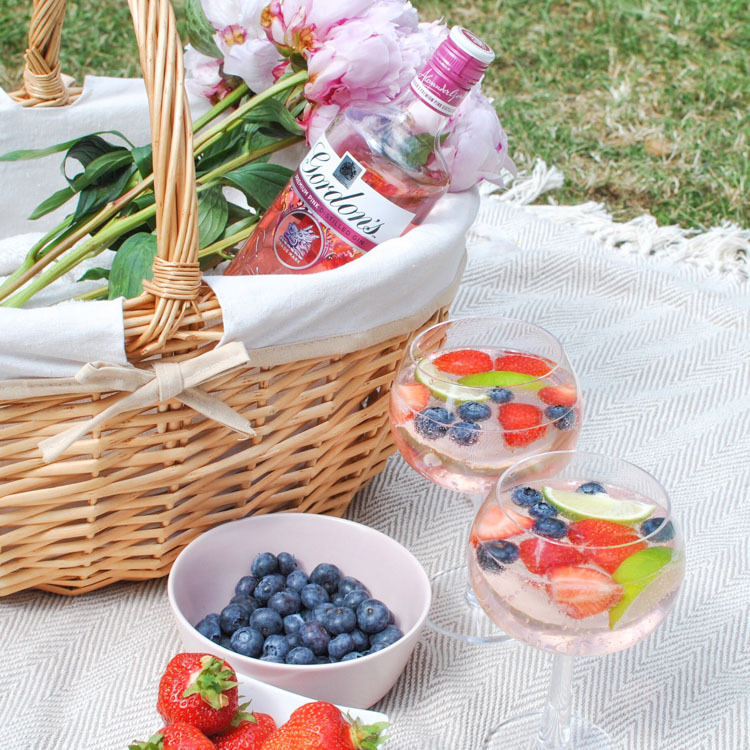 Make Gordon's Pink THE summer drink, showing your delicious drinks in an outdoor summer setting with the bottle clearly visible in your content. Sip on our signature Pink Gin Spritz, or feel free to create your own! helenisbell Looks perfect, love the pink gin with berries.